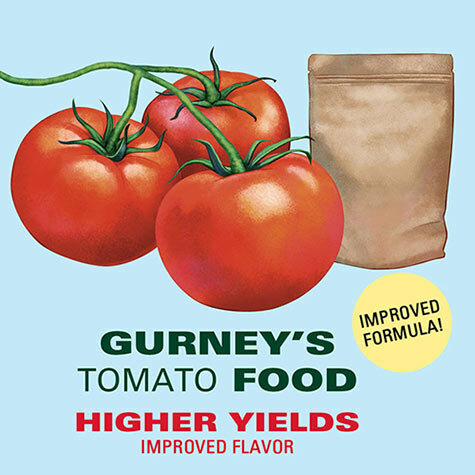 Gurney's Tomato Food | Gurney's Seed & Nursery Co.
Grow up to 150% more fruit! Blend of fast- and slow-release nutrients, all from natural sources. 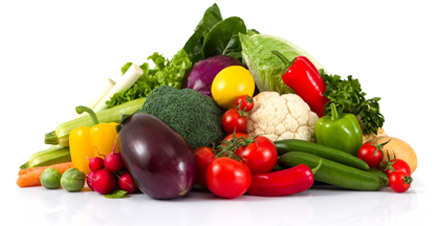 Use twice per season on tomatoes, peppers and eggplants. 2 lbs. feeds 14 plants for an entire season. 2 lbs.